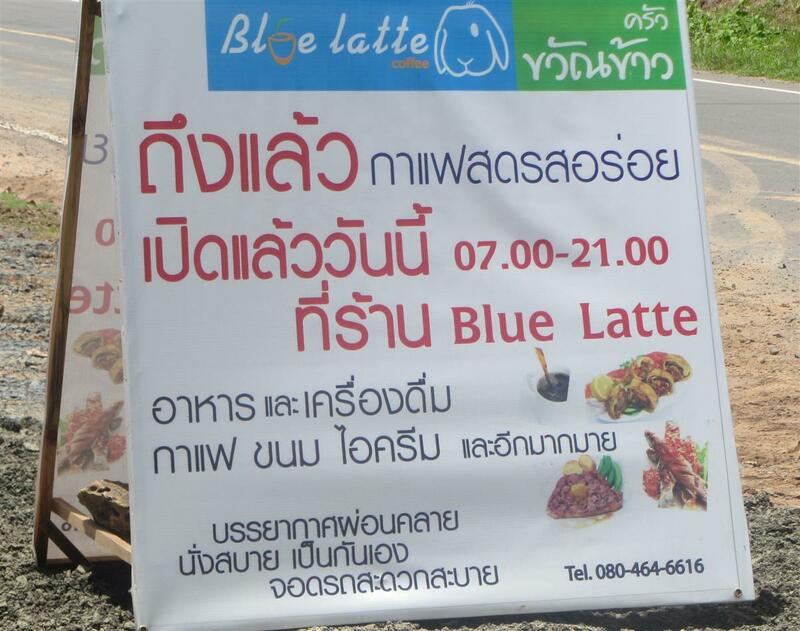 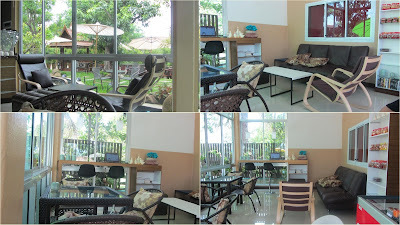 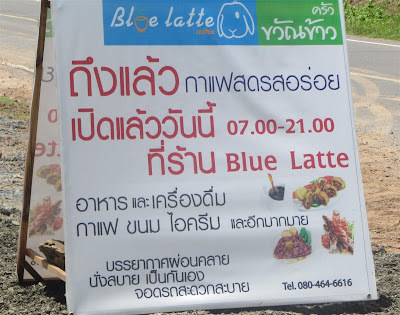 A new coffee shop near the city of Surin, located by the road to Ban Tha Sawang Silk Weaving Village, 2 km from Surin plaza. 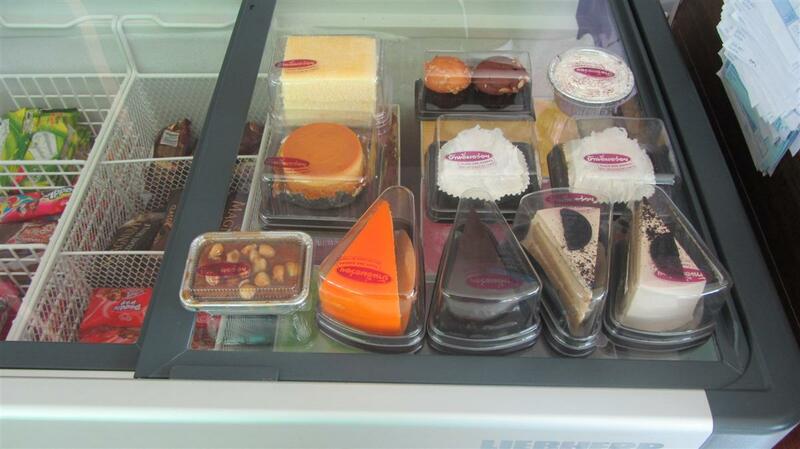 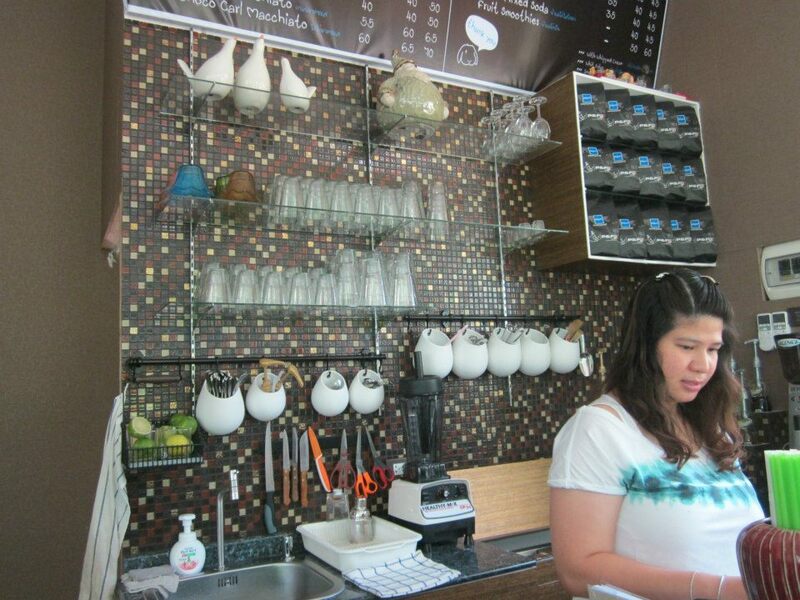 Their Coffee menu contains cold and hot drinks. 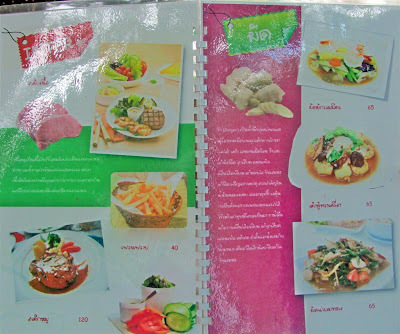 In addition they serve also food, mostly thai food but also some steaks etc. 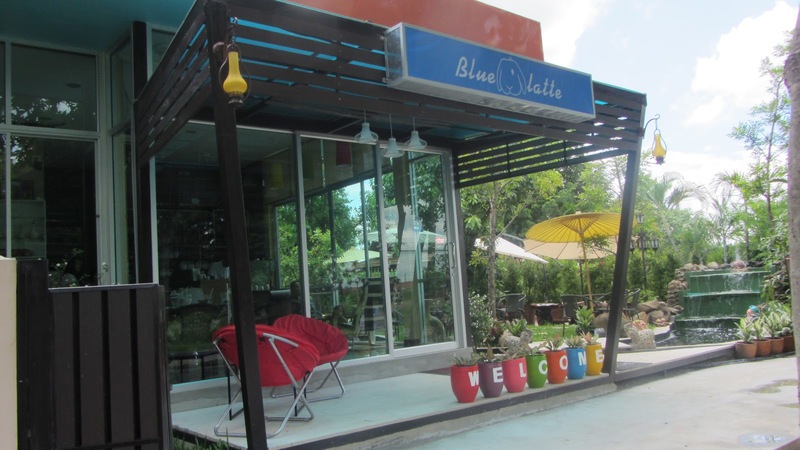 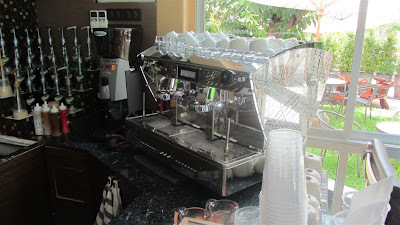 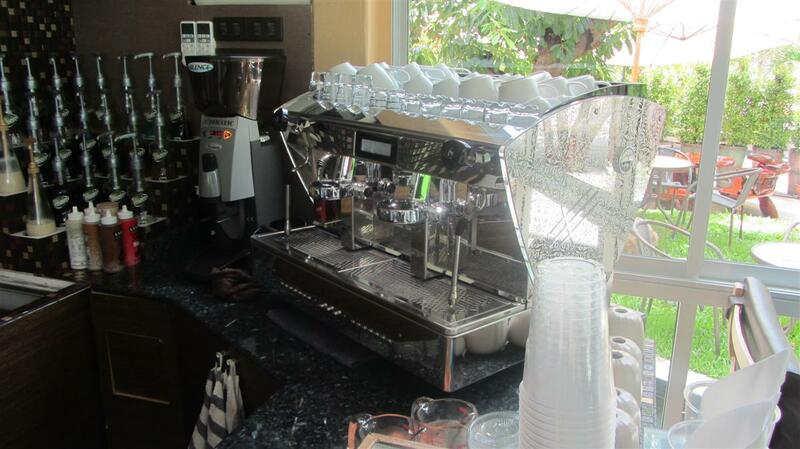 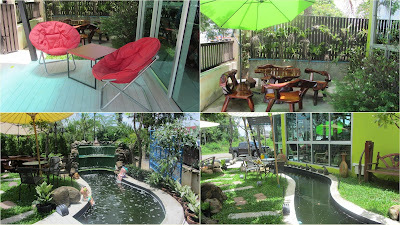 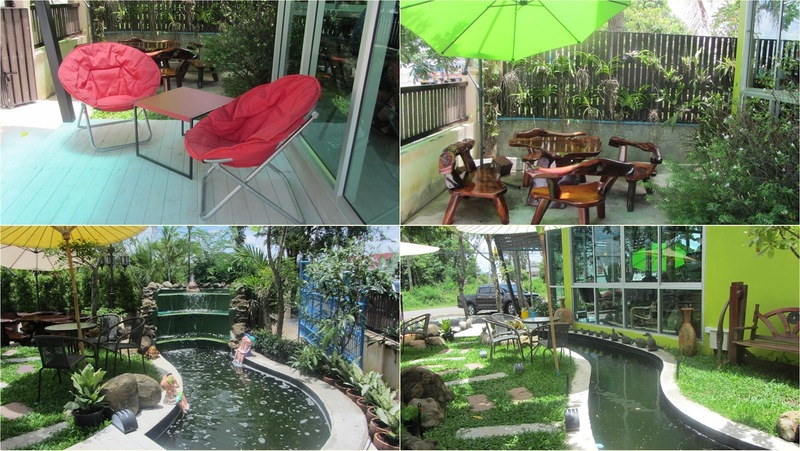 One of the nicest coffee shops in Surin, worth checking out.